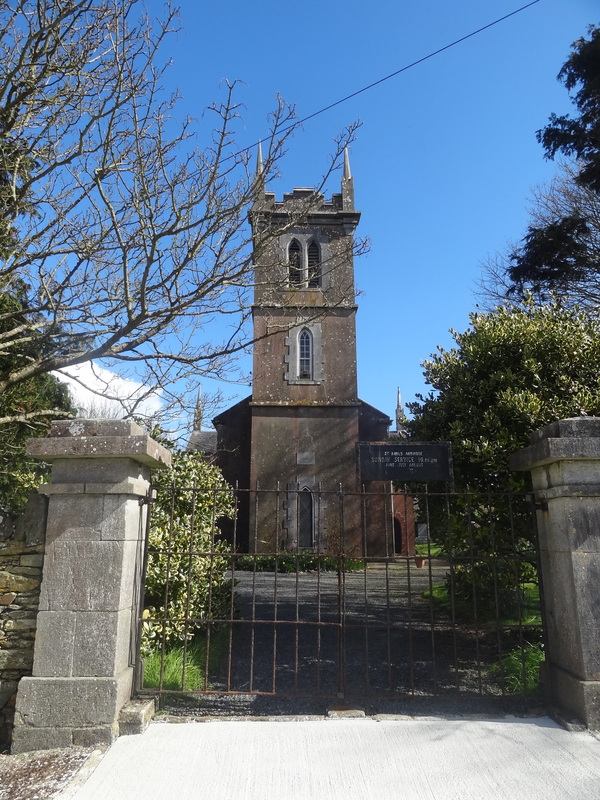 Part of the Ardmore Union (Ardmore, Grange & Clashmore) this church (built 1838) was dedicated in 1841. The rector was John Burke Wallace (1829-1871) and he was succeeded by Canon Thomas Robert Rothwell until 1914 and from 1914-1921 under the Rev. William Rennison. Rev. Rennison built a small summer chalet in Dysert which he occasionally used after his retirement.